When you take on a hire agreement, you will be contractually obliged to return the vehicle in an acceptable condition to AMI. If you’ve hired a vehicle for a long period of time, we understand there will be a certain degree of fair wear and tear when the vehicle returns. If you’ve not hired a vehicle before, what classes as fair wear and tear may be confusing. We like to be transparent with leases from the start. This is why we advise our customers to read our industry standard fair wear and tear guide before taking on an agreement. 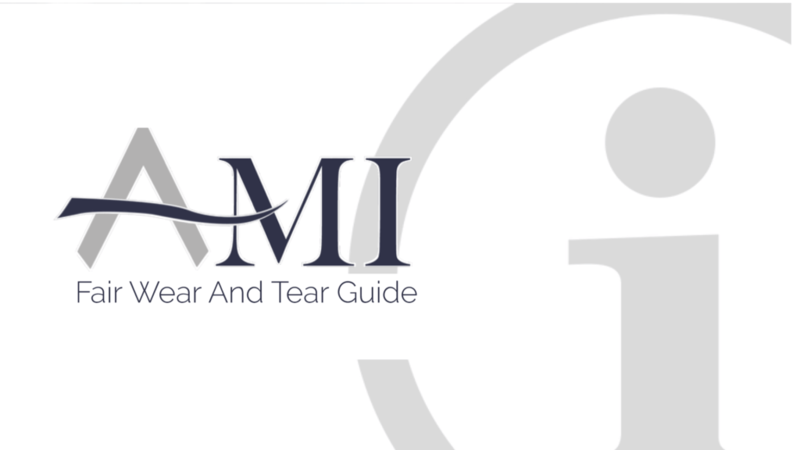 Click here to view the AMI Fair Wear & Tear Guide . You can learn more about business contract hire and personal contract hire on our website. If you’d prefer to speak to a member of staff, we will be happy to walk you through contracts. You can contact us via phone or email.